Use this all-inclusive guide to choose the best rubber floor tiles. Learn everything from thickness to application. 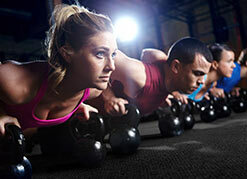 Rubber flooring rolls are the premier commercial gym flooring option. Learn about versatility & how to pick the right thickness. 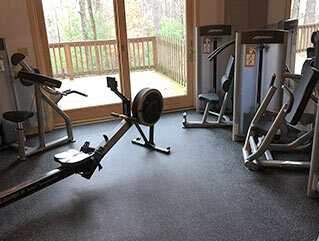 Get started on your home gym with our 5 options for home gym flooring. 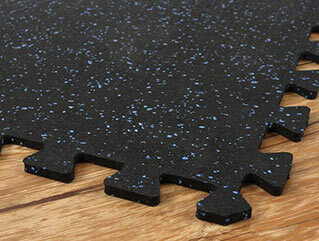 Choose from rubber, foam, carpet, turf or vinyl. 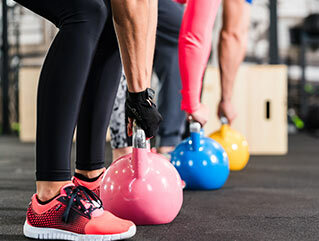 Find the most durable floor for your commercial gym or fitness studio. 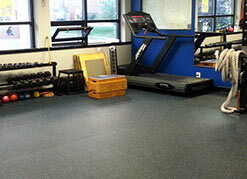 Discover your options in rubber gym flooring, turf gym flooring and more. For your most challenging moves, you need the ultimate in shock absorption. Find the perfect option for you with this High Impact Flooring Buying Guide. 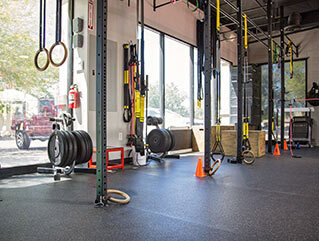 If you’re in the market for rubber flooring, chances are it’s your first time purchasing. Don’t worry; we’ve got all your rubber flooring questions answered.